Looking for a study just for women? 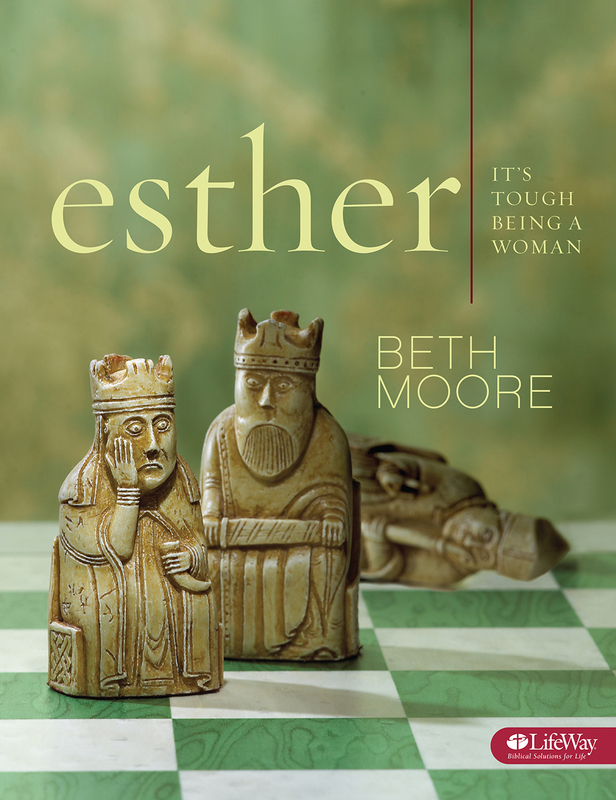 Esther: It's Tough Being a Woman - Member Book by Beth Moore provides a personal study experience five days a week plus viewer guides for the group video sessions of this in-depth women's Bible study of Esther - a profile in courage. Join Beth in a very personal examination of this great story of threat and deliverance as she peels back the layers of history and shows how very contemporary and applicable the story of Esther is to our lives today. Esther Its Tough Being a Woman Member Book by Beth Moore was published by Lifeway Christian Resources in December 2009 and is our 2424th best seller. The ISBN for Esther Its Tough Being a Woman Member Book is 9781415865965. Have just begin this study with five other wonen. Very much enjoyed the introduction by Beth Moore. Looking forward to the weeks ahead! Got a question? No problem! Just click here to ask us about Esther Its Tough Being a Woman Member Book.